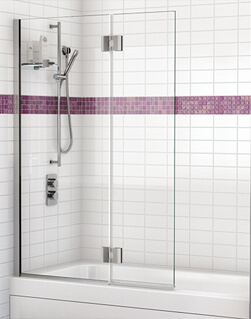 Over the years, Fleurco has become a leading provider of top-quality shower doors, bases and bathtubs. Fleurco is a Canadian company that specializes in the design, manufacture and distribution of a full range of glass shower and bathtub doors. Our company relies on the latest technology and designs to offer you top quality products. At Fleurco, we use holistic design principles where performance, quality, functionality and ultimately, customer satisfaction, are just as important as the aesthetics. Fleurco’s comprehensive product line features stylized hinges and rolling systems, classically-designed shower bases, and finishes that easily adapt to both traditional and contemporary bathroom decors.